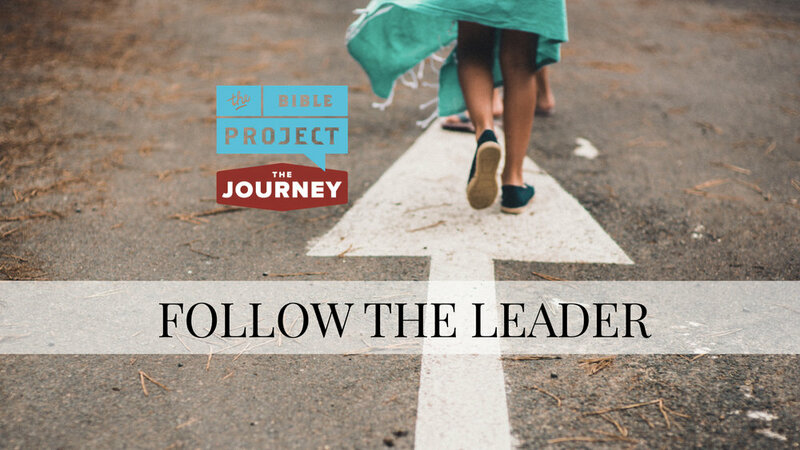 I'm excited to announce a new preaching series at The Journey called "FOLLOW THE LEADER." 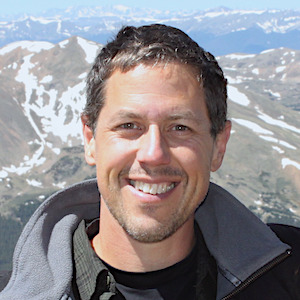 In The Journey Bible Project we have come to Joshua, so during this series we will be studying Joshua, Judges, Ruth, and 1-2 Samuel, looking at the lives and partnerships with God of people in these narratives in scripture. Some good news as we start this series is that I’m not THE leader. Jill and I walk for exercise and enjoyment, and sometimes one of us gets ahead, and the other either catches up or reminds the one ahead to slow down. Brings to mind the long bumper sticker. "Don’t lead, I’ll wander off bored. Don’t follow, I’ll get us lost. Walk beside me and we’ll cause trouble together!" Well, we certainly must learn to walk together, but one of the things this does when we learn to walk side by side is that we can then acknowledge that it is not one of us who is truly leading. THE LORD IS OUR LEADER.